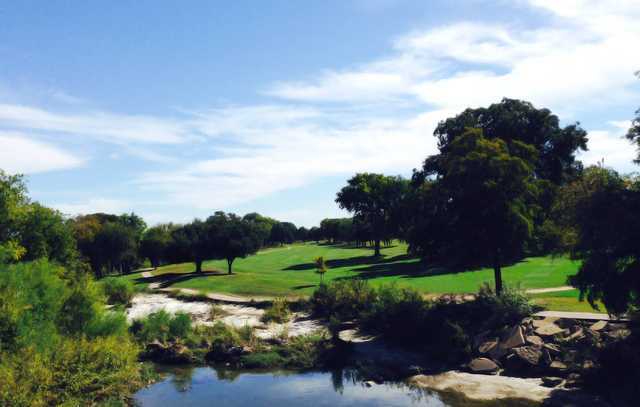 Welcome to the new Duck Creek Golf Club, one of the best golf values in the DFW metroplex. 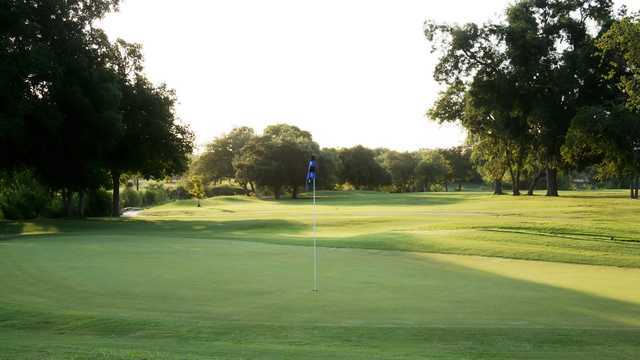 Players will enjoy the majestic mature trees, scenic views of Duck Creek and a great layout designed by Michael Hurdzan. Duck Creek is open for daily fee play and also offers annual golf memberships and our popular Player Development Program, just like a health club for your golf game. Duck Creek offers a convenient location near Central Expressway, LBJ Freeway and President George Bush Tollway, at the intersection of Jupiter and Beltline Road.